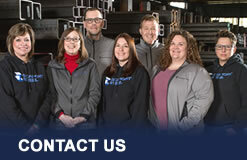 Seaport Steel is proud to work with the Pacific Northwest’s best fabricators. We carry a comprehensive inventory – including beams, tube, and channel, to supply a wide range of projects and applications. 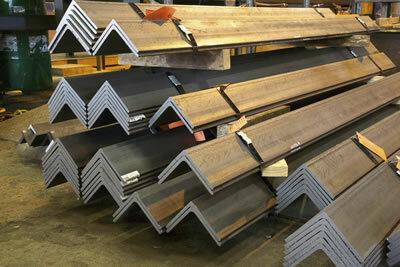 Fabricators gain efficiencies by outsourcing cut-to-length with miter cuts, up to 60 degrees, cambering and straightening and Tee Splitting to Seaport. Our sales staff is experienced in structuring large projects, and use their expertise in managing mill scheduling and material sourcing for hard-to-find items. We offer coordination of other processes through our network of partners – including wheelabrating, painting, forming, and galvanizing.